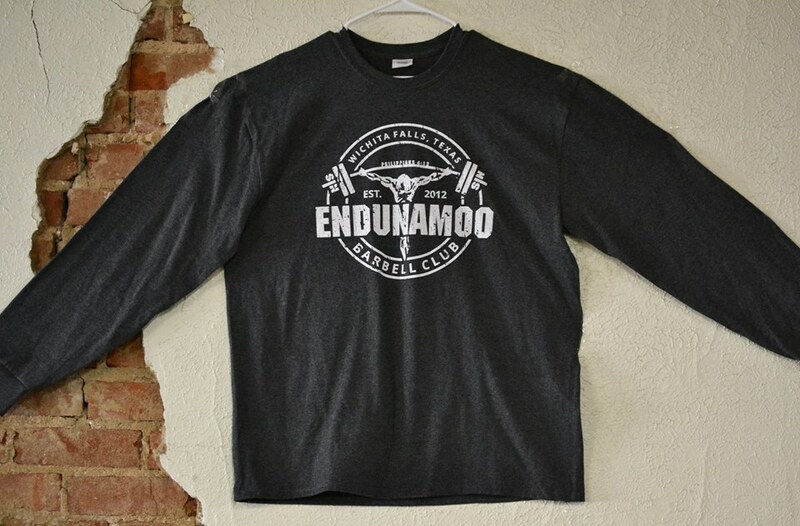 Endunamoo Strength & Conditioning: What Is This Crossfit? There are a lot of different realms of fitness that have developed over the years. We have 5 k runners, marathon racers, Insanity followers, plant fitness-istas, shake weight enthusiasts, and everything else that you can think of. The important thing is that people are exercising. However, once people get more in shape than a couch potato the war begins. These seemingly coexistent fitness groups start throwing punches at each other. 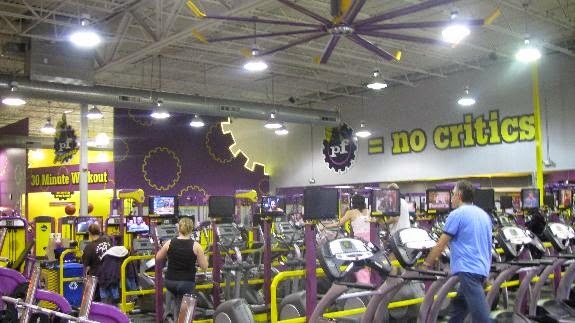 Just look at planet fitness. They call themselves a judgment free zone, and then they proceed to call people lunk heads. My wife used to use PF for their tanning beds, and one day went in with a gallon jug of water and they “politely” told her to get rid of it because it was “intimidating.” It’s like world war III, except no one is allied and everyone hates eachother. This brings me to the greatest rivalry in the entire fitness world; strength & conditioning and Crossfit. You may or may not know that I S&C at a university. Although the coaches change, the insults all stay the same. If we see an athlete do some goofy, unplanned, and off the wall training session we mockingly say “What is this, Crossfit?” Even a coach can fall victim to the insult. Nobody is safe from being dragged down to the level of a crossfitter. But is that always so bad? I spent two weeks, in two different states, at two different crossfit gyms. Both were unique, and yet so similar. They each had their own brand of charming people, and their own brand of involvement. They were both garage gyms full of sweaty people and rogue barbells as far as the eye could see, but one had a gravel driveway and the other was by a major highway. Likewise, I had similar and yet different ideas of how I would be welcomed at each. As a competitive powerlifter I expected some glares and stares as I lifted. As a non-crossfitter I expected extreme isolation. At both gyms, I met neither. I was hot, sweaty, and already pretty spent from a day of playing lifeguard when I walked into Battleship Crossfit, Panama City. 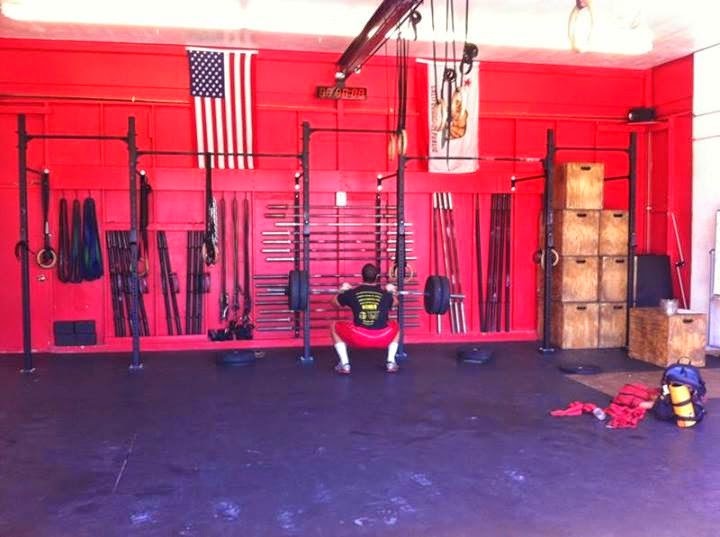 The last thing I wanted was to be welcomed by an aggressive “howdy doody” from the crossfit instructor. She introduced herself with a loud, “Your Late” followed by a hasty handing out of the safety waivers. Lucky for me, she lightened up when she learned I was the visiting powerlifter. Before the day was over she was helping call my squats and recording my lifts. It took less than 60 minutes for me to go from disobedient visitor to welcomed family member. And do you know what I didn’t see? People doing stupid crossfit workouts and getting hurt. Battleship did something that I myself have programmed before; they did heavy lifts to start, and then finished with circuit style conditioning. If you don’t know how general fitness programming should go, that’s exactly how. Now, I know that there are some box’s that take a person’s soul and crush it under max effort squats for time, and it’s because of those gyms that people mock crossfit. Battleship opened my eyes to a more wholesome crossfit; one that would make my grandma proud. 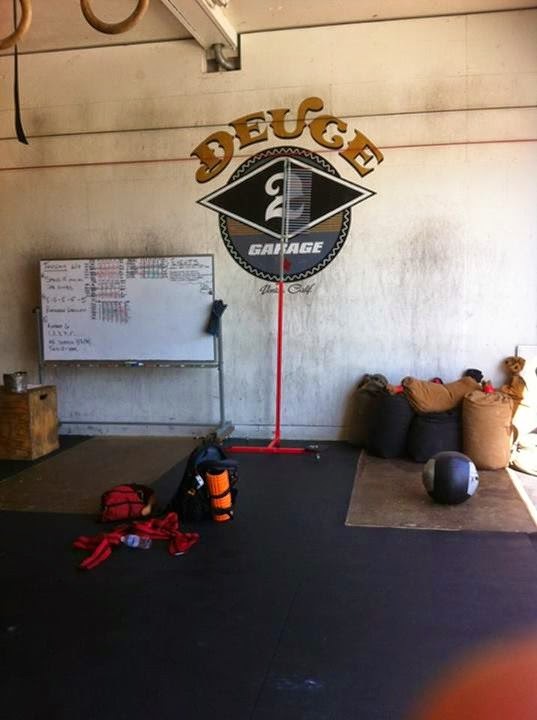 Not even a week later I was in Venice Beach California at Deuce’s garage gym. I already knew the owner, Logan, for a few years now. I didn’t expect any trouble from him or his crew. In fact, he gave me a much needed spot. By the end of the day I found myself drinking coffee with a bunch of crossfitters and talking shop. It was like when a blue collar and a white collar worker sit down for a drink. They shouldn’t like each other, but in the end work is work. 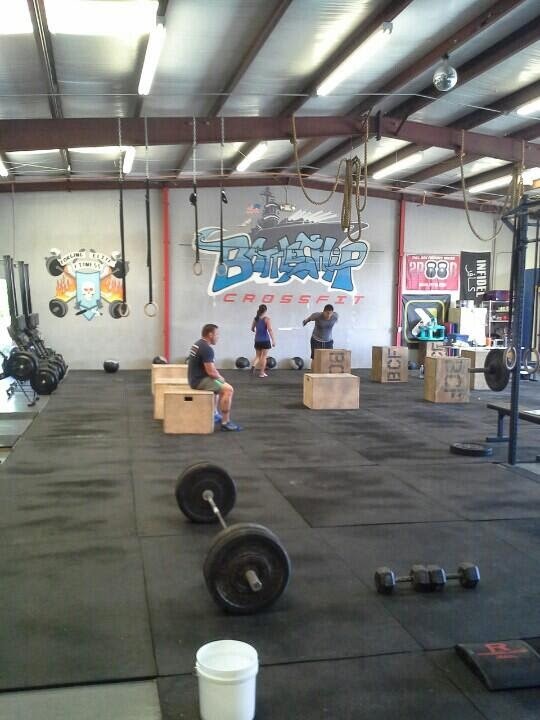 As we wrapped up our chat the new crossfit class came in and began warming up. Before I knew it they were working on rope climbing technique. They weren’t being thrown to the wolves or forced to amrap a powerclean, they were doing something functional. A lot of my close friends think that I loathe crossfit, and yes at one point I might have thought it was an injury factory pumping out patella tendinitis and bursitis. I’ve followed crossfit since 2009, before the games, and before the reebok contract. I’ve seen it go from functional fitness, to a competition of whose the most gifted genetically. However, there are at least a few gyms out there who have gone back to the roots of fitness. They’ve seen the error in SOME of their WODs and they have corrected their paths. 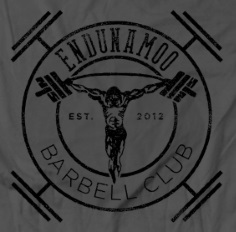 Now, I can see that some gyms like Battleship and Deuce have reached back to the heart of strength and conditioning. So I’m here to say that I like crossfit, and I don’t mind being called a crossfitter; at least not that much.